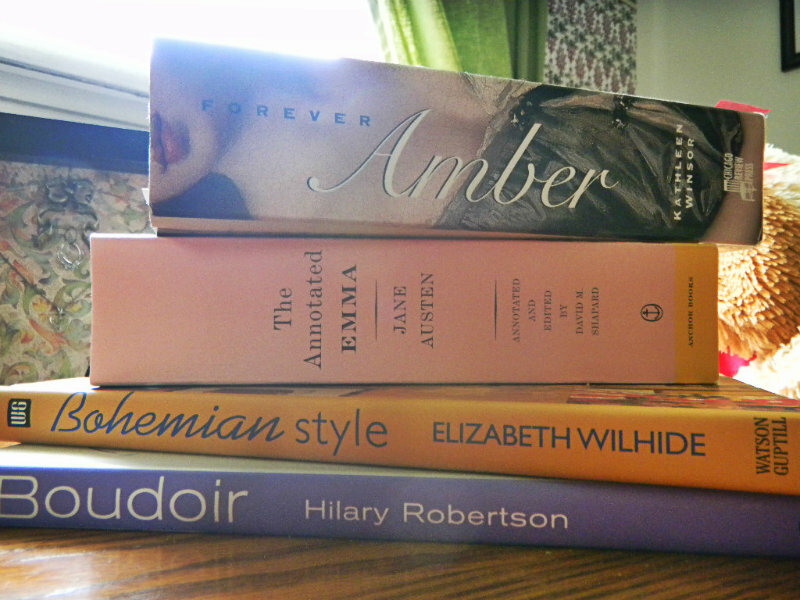 Forever Amber is probably one of my all-time, if ever trapped on a deserted island, must have favorite books. I first stumbled upon it in about 11th grade and I consumed it in less than three days (at that time I was an obsessive, obsessive (not to be confused with my now slightly more ‘normal’ obsessive) reader – and a speed-reader too boot). Since then I have reread and revisited the times and places in this book more times than I choose to count. Besides the awe-inspiring detail and life that Kathleen Winsor breathes into every page (Her first husband was doing a collage theme on Charles II and She began reading what He was and then continued reading and researching for another 5 years before taking on the creation of this novel), the characters themselves are deep and fascinating character studies. 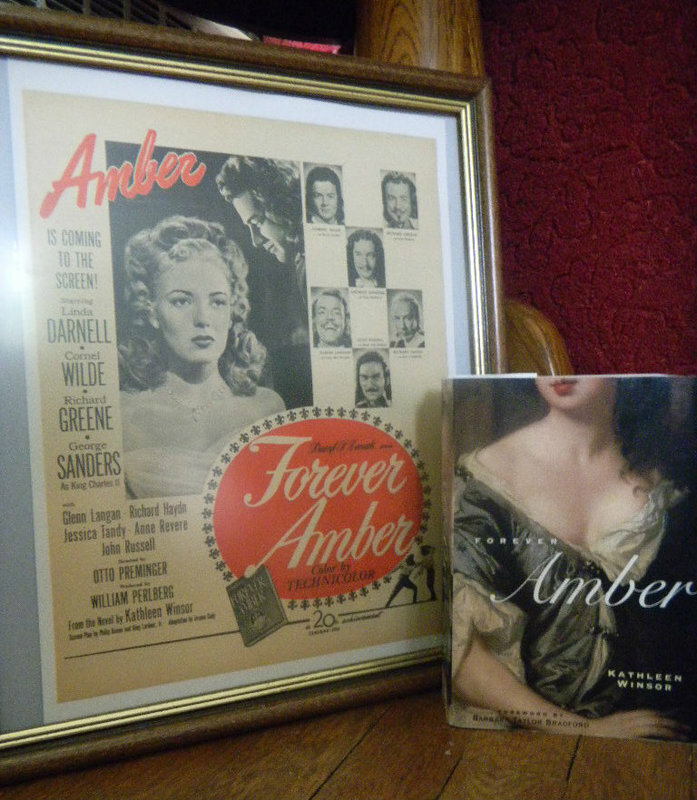 Amber, herself, besides being the main character, is a living, albeit fictional, embodiment of the Restoration period, which is where all of the fuss about the book being immoral, crude and bawdy truly originates from. *Yeah, I know, you are all just dying to have a beach read that consists of a an almost 1,000 page long book, but it is awesome, I swear! It’ll give me something to do under my umbrella, with my scalp being ultra sensitive to the sun since my triple processing in less then 48 hours thang! 🙂 I like it!